Utah law allows you to change your name to whatever name better suits you. Name changes require a court hearing. An experienced attorney is recommended. Adoption is often one of the most rewarding cases for attorneys and judges. There are several types of adoption cases, each one with it’s own set of legal requirements. Because of the importance and permanence of adoption decrees, strict adherence to the law is required in all cases. If you have a child out of wedlock you will probably need to go to court for at some point to establish the rules for raising that child once you and the other parent break up. 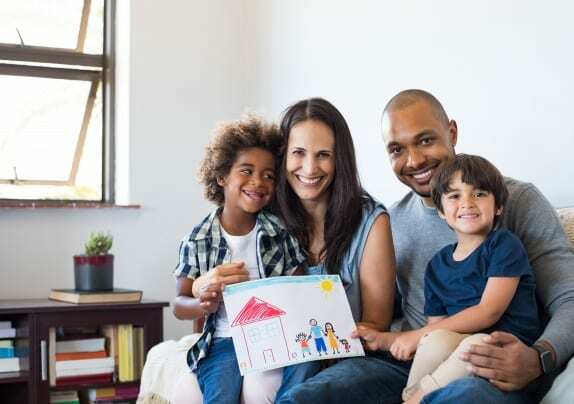 A Paternity – or what we now call Parentage case – addresses many of the same issues as does a divorce, but it is focused just on the care of your child or children. Guardianship give a person the right and authority to take over the affairs of another. Guardianship requires medical proof (such as a doctor’s letter) of incapacity. Guardians provide an annual status report to the court. Parents petitioning to be appointed guardians of a disabled child who is reaching adulthood receive special consideration under the law. People choose whether their premarital agreement governs their relationship in case of divorce, death, or both. Premarital agreements are often used to protect the inheritance of children born prior to the marriage. 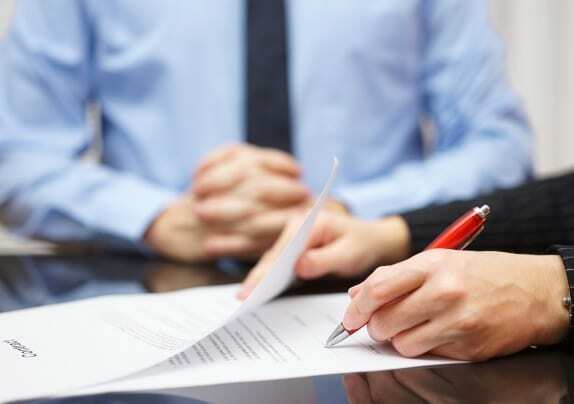 They are also used to define and protect separate property in the case of divorce. 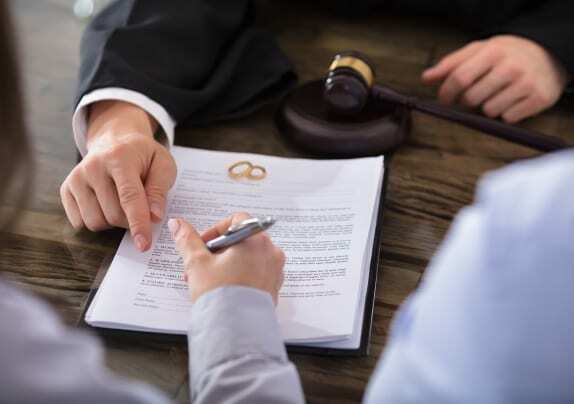 A premarital agreement carefully drafted by a competent attorney can be a valuable asset.